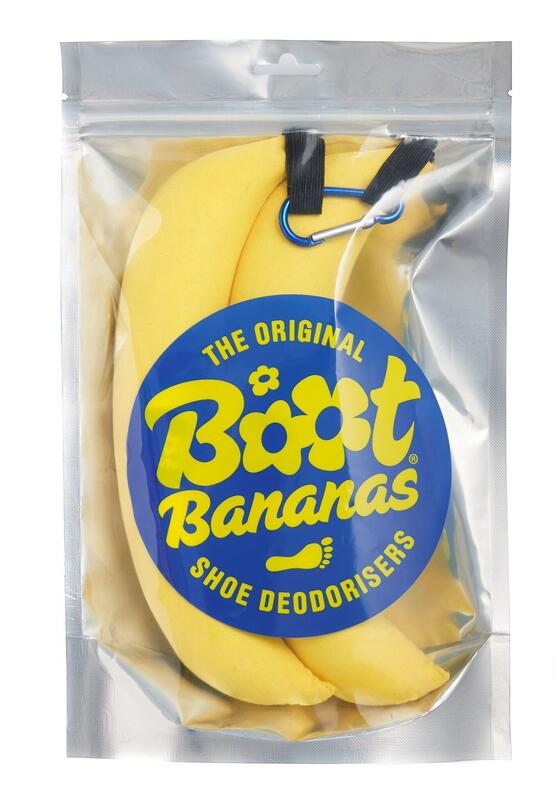 Boot Bananas put a stop to stinky shoes. 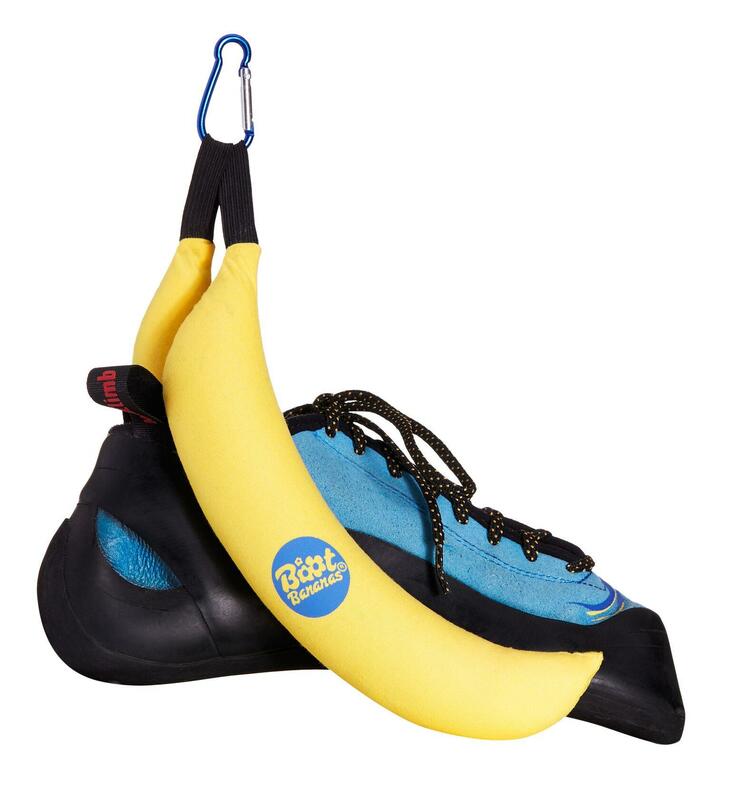 Simply put your bananas into your shoes after a hard workout to prevent smelling out your gym bag or car. Boot Bananas include ingredients such as bamboo charcoal, lavender oil, lemon oil, tea tree oil and zeolite. 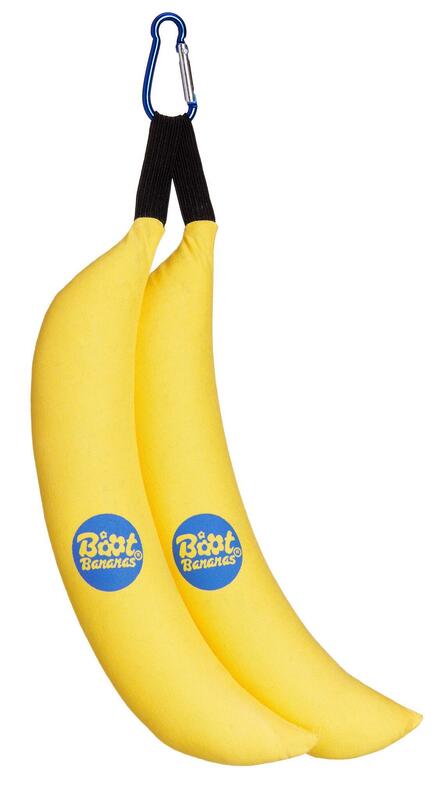 You will be able to tell when your Boot Bananas are ready to be replaced because they slowly turn brown (like a real Banana) the more they are used. When entirely brown your Boot Bananas are saturated and need to be replaced.